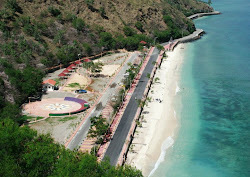 A weekly Sunset Fair held every Friday evening throughout the dry season at Kristu Rei, Dili, Timor-Leste. 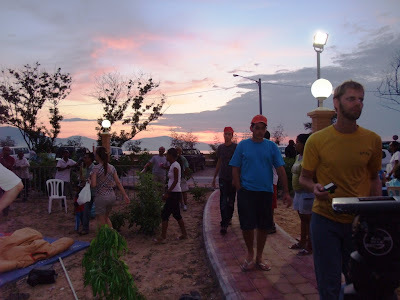 International and local food, handicrafts, movies and live entertainment... watching the sun go down. Fun for all the family! "Park and Ride" : take the Sunset Fair Shuttle bus from Lecidere, near Lita Store! We're pleased and excited to announce that the opening date for the Sunset Fair/Feira Lokraik 2011 season will be August 26th, and we plan to run through to December. So pencil every Friday night in your diary and prepare to have some fun! 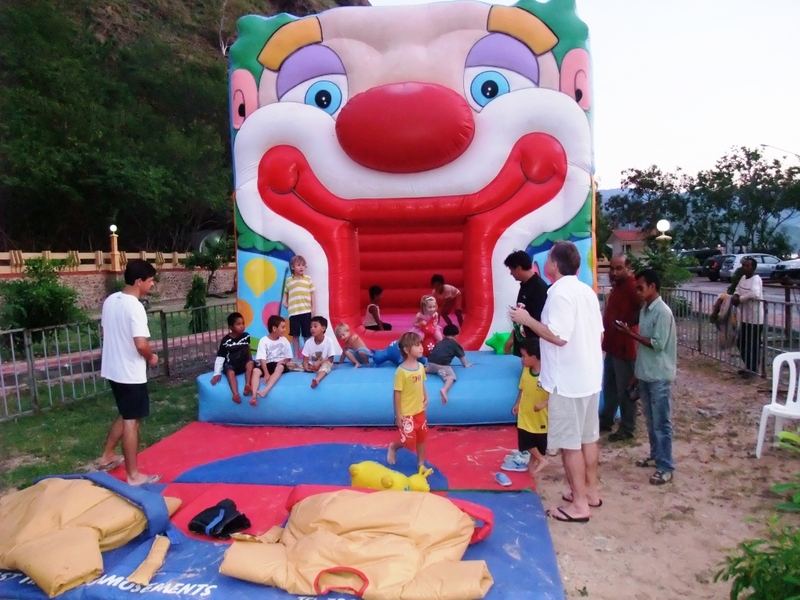 Parents will be delighted to know that the much-loved bouncy castle will be there again this year, so that the little ones can work off some energy whilst Mum and Dad enjoy a refreshing cool drink as they watch the sun go down. We are working on some new developments to make this year's Sunset Fair even bigger and better this year, so follow this blog and our new Facebook page (see panel on left) to get all the news. Looking forward to meeting up with you all again down at Kristu Rei! Sunset Fair 2011 - take the bus! We were pleasantly surprised when these bins suddenly appeared at the Sunset Fair site. We like to keep Kristu Rei clean as it's a protected area. 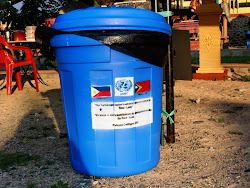 The label reads: UNMIT Philippine Contingent 2010 - "Our humble contribution to enhance clean environment in Timor-Leste" or "Ho haraik an ami fo kontribusaun atu hamos environmentu iha Timor-Leste". What a great idea...thanks!